Double-sided, curved square-shaped graphic. 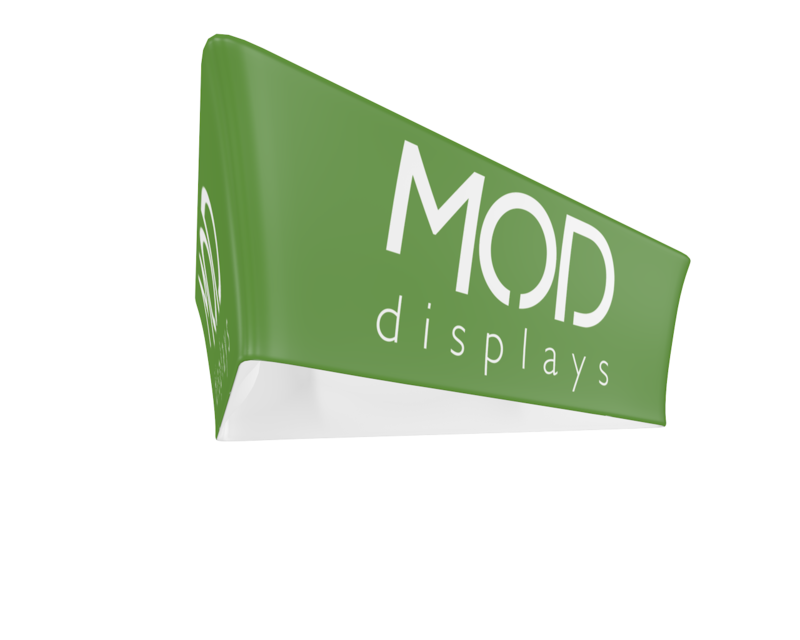 Increase your booth visiblity with our easy to assemble, tension fabric hanging signs. Features a high quality dye sublimation fabric. 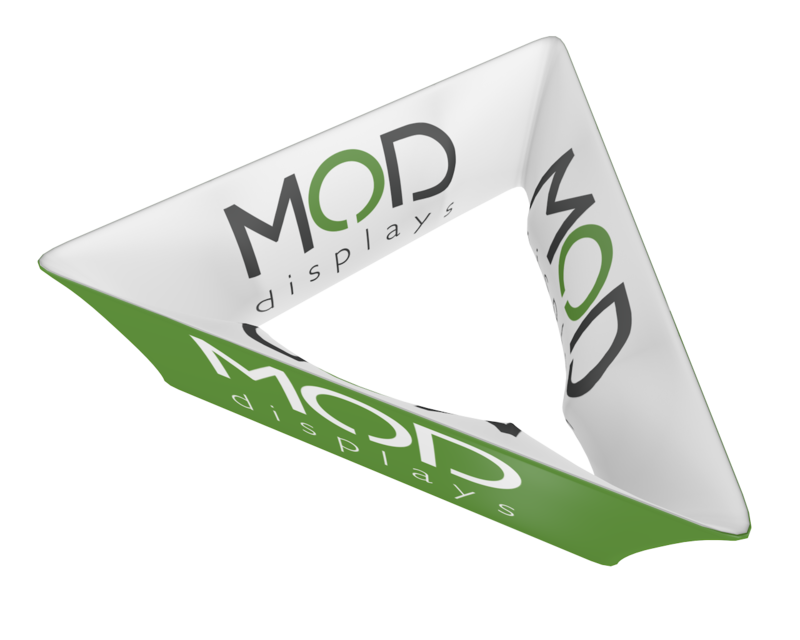 Increase your booth visiblity with our easy to assemble, tension fabric hanging signs. This hanging sign replacement graphic is for the Trio Tapered style with two-sided printing. Double-sided, square-shaped graphic. 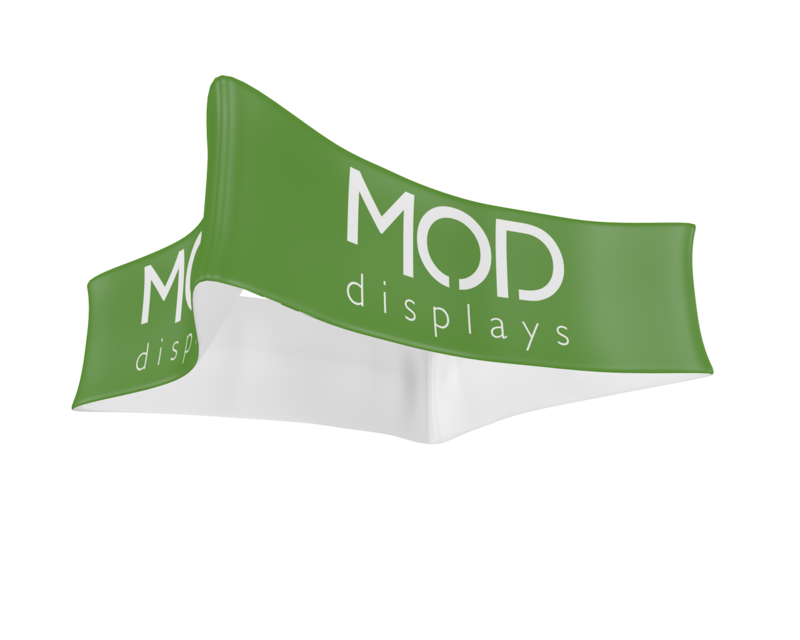 Increase your booth visiblity with our easy to assemble, tension fabric hanging signs. Features a high quality dye sublimation fabric. 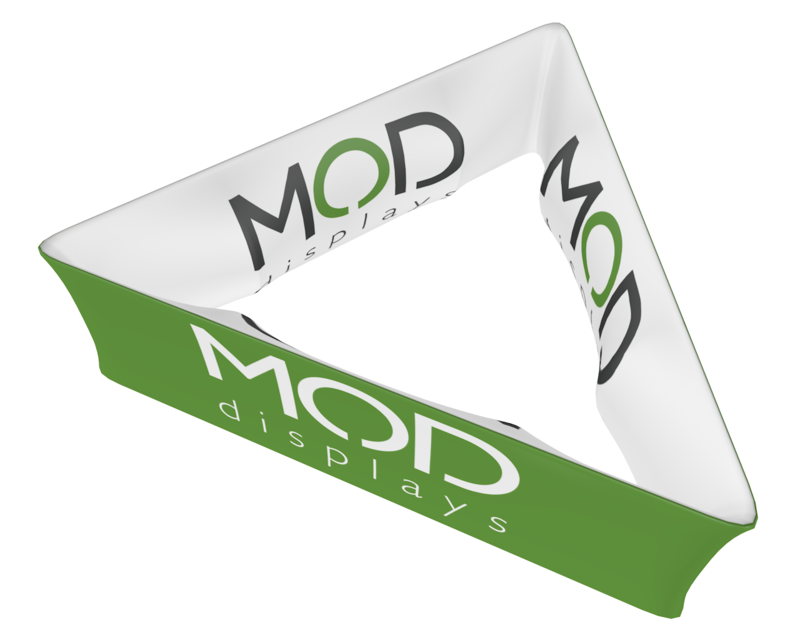 Increase your booth visiblity with our easy to assemble, tension fabric hanging signs. 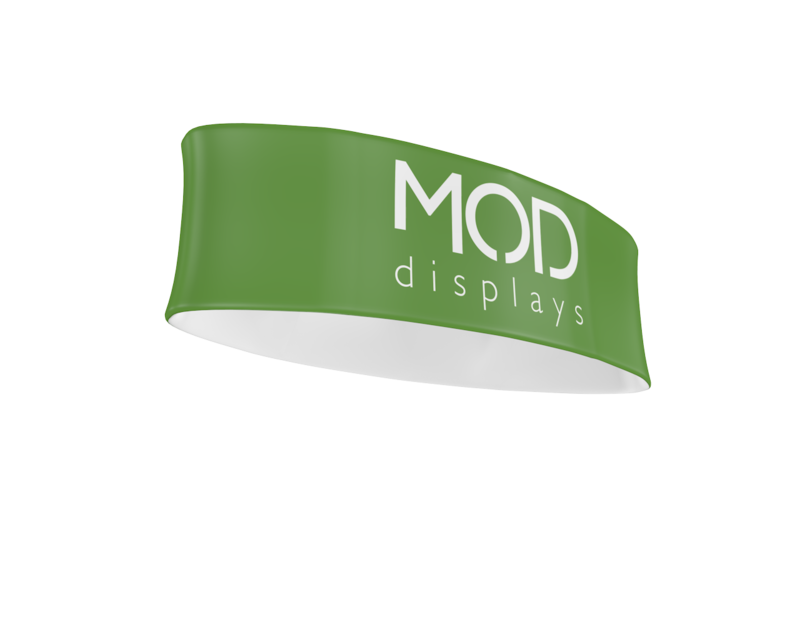 This hanging sign replacement graphic is for the Tube Tapered Circular style with two-sided printing. 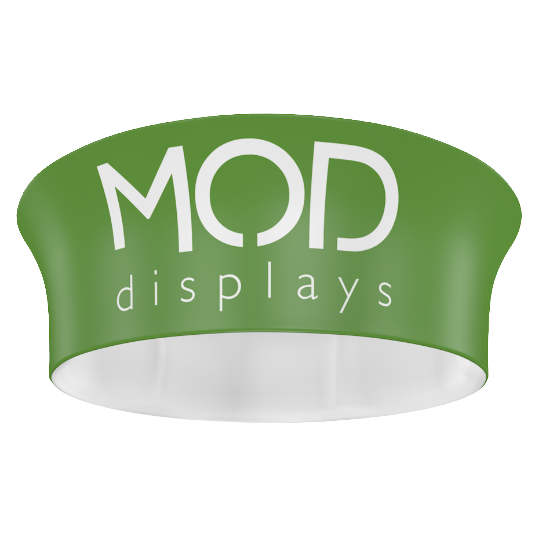 Increase your booth visiblity with our easy to assemble, tension fabric hanging signs. 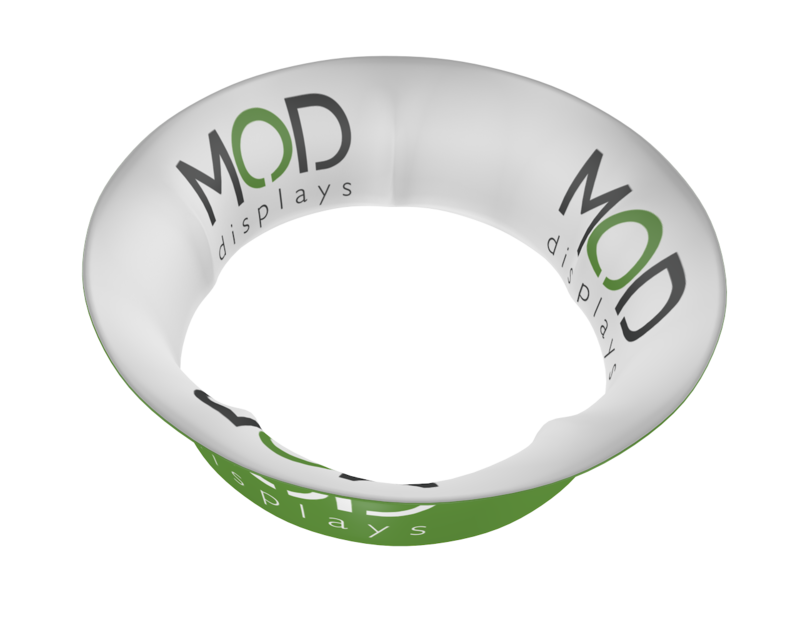 This hanging sign replacement graphic is for the Tube Circular style with two-sided printing. Curved square-shaped graphic. 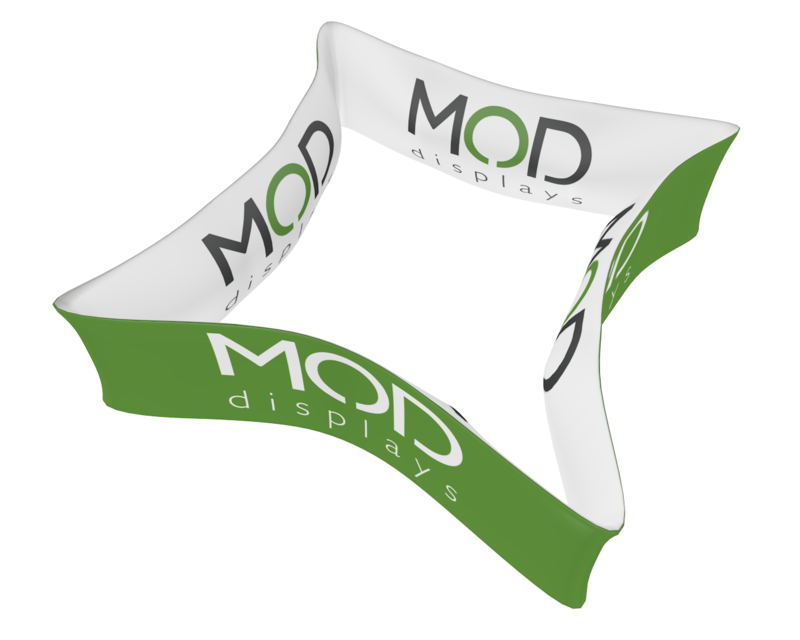 Increase your booth visiblity with our easy to assemble, tension fabric hanging signs. 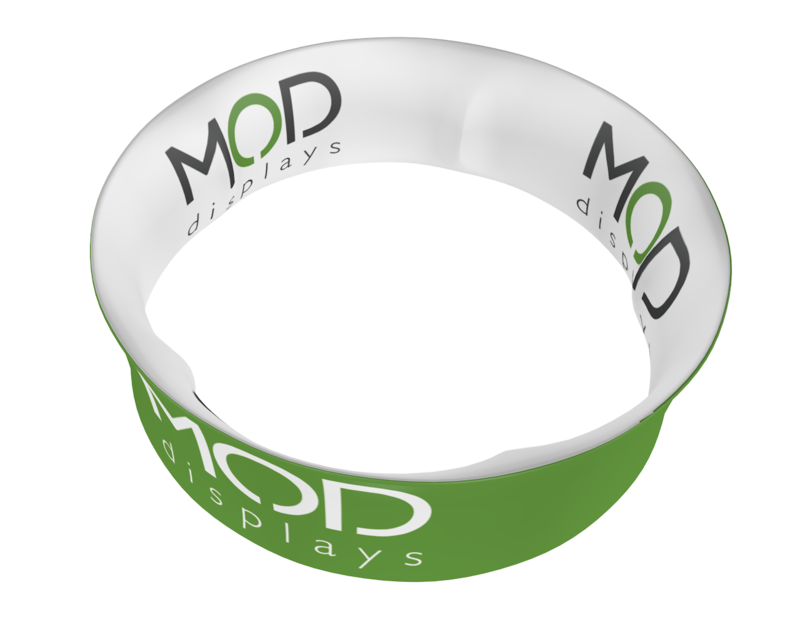 Features a high quality dye sublimation fabric. 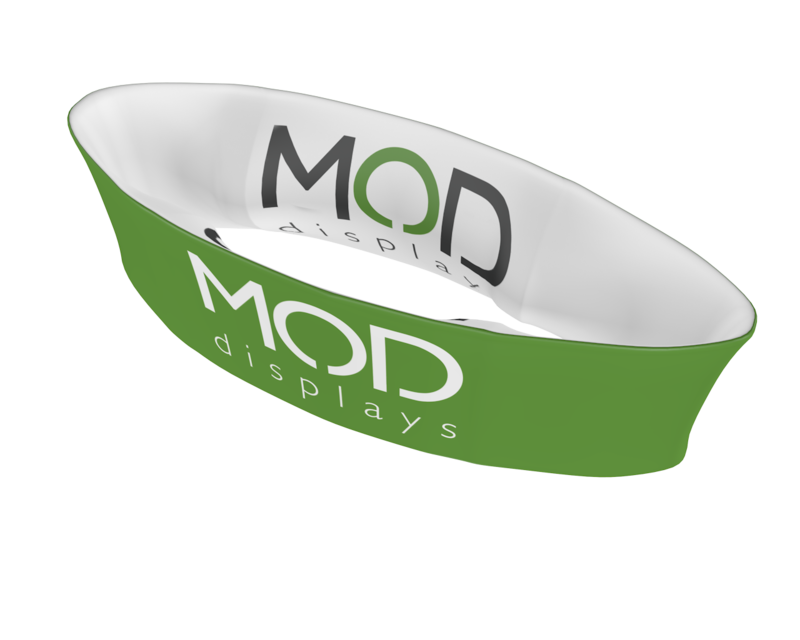 Double-sided, oval-shaped graphic. 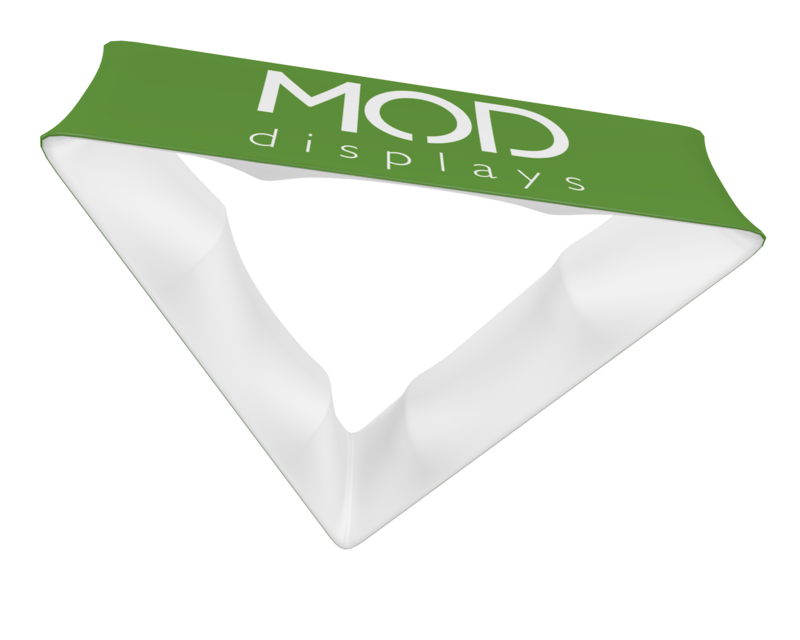 Increase your booth visiblity with our easy to assemble, tension fabric hanging signs. Features a high quality dye sublimation fabric. Tapered ttriangle-shaped graphic. 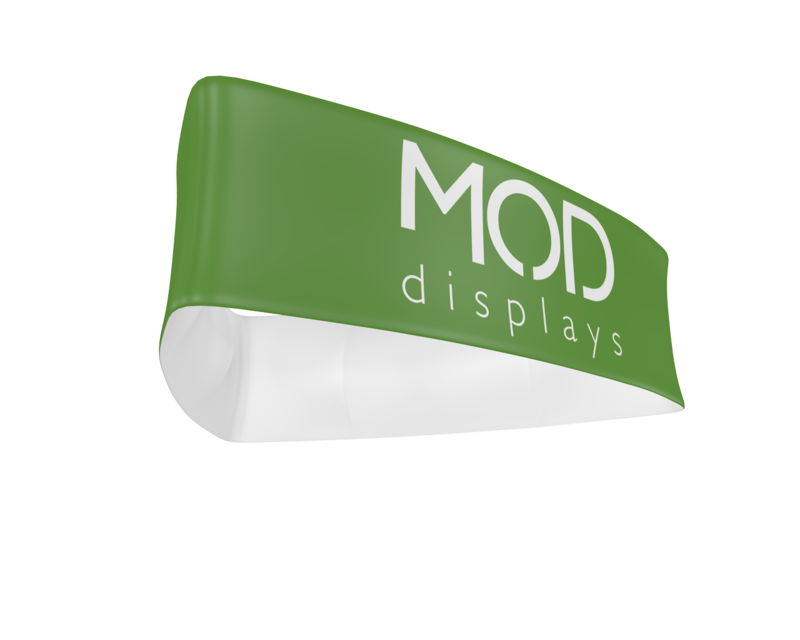 Increase your booth visiblity with our easy to assemble, tension fabric hanging signs. Features a high quality dye sublimation fabric. Square-shaped graphic. 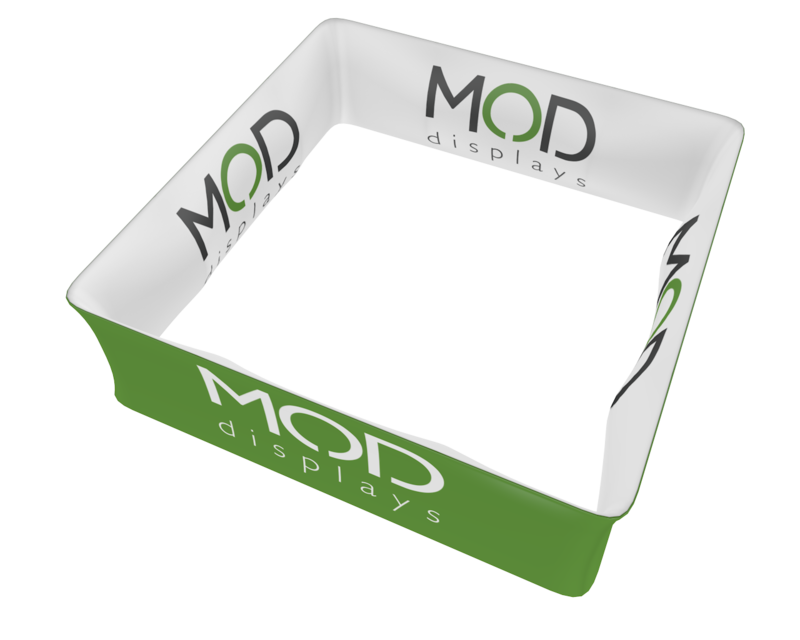 Increase your booth visiblity with our easy to assemble, tension fabric hanging signs. 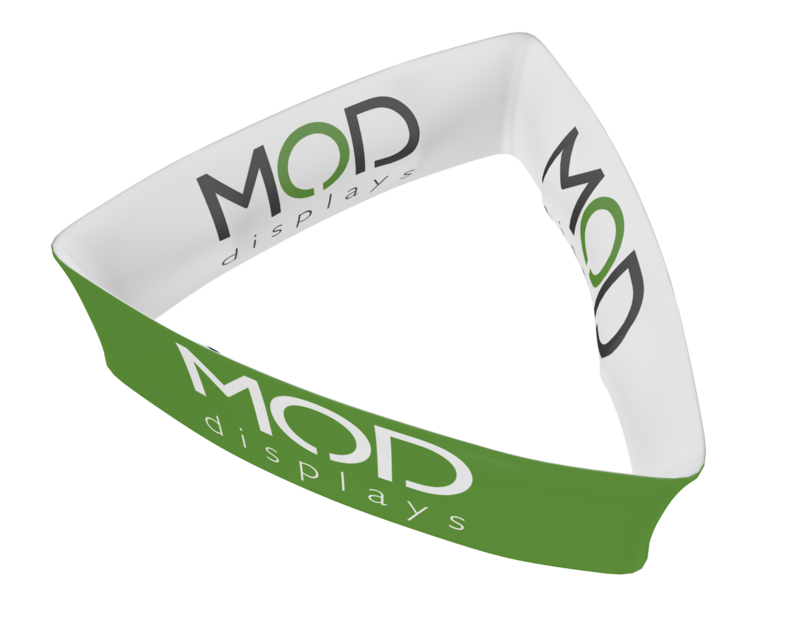 Features a high quality dye sublimation fabric. Curved triangle-shaped graphic. 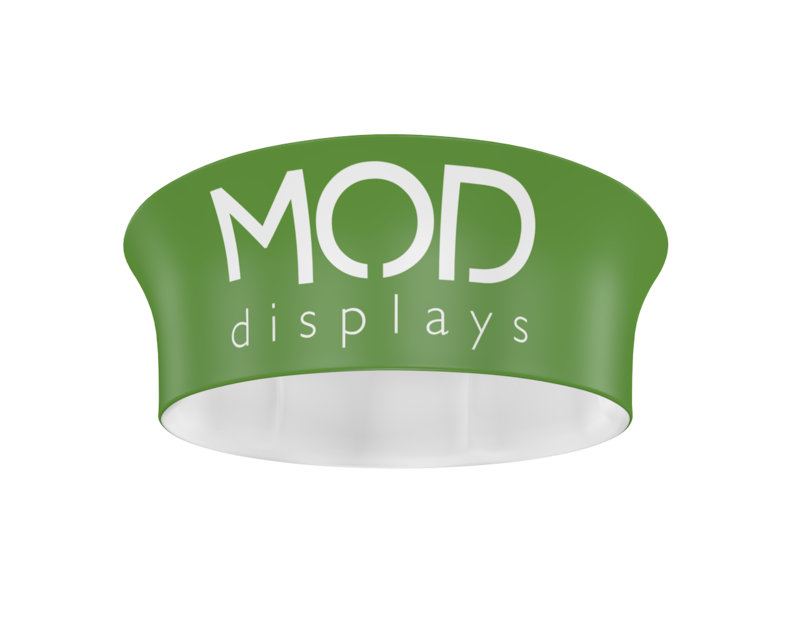 Increase your booth visiblity with our easy to assemble, tension fabric hanging signs. Features a high quality dye sublimation fabric. Oval-shaped graphic. 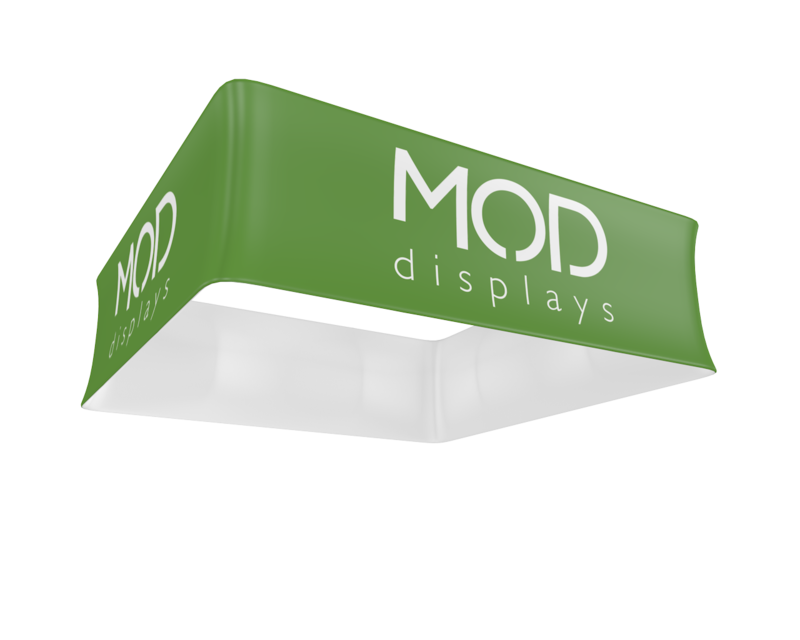 Increase your booth visiblity with our easy to assemble, tension fabric hanging signs. 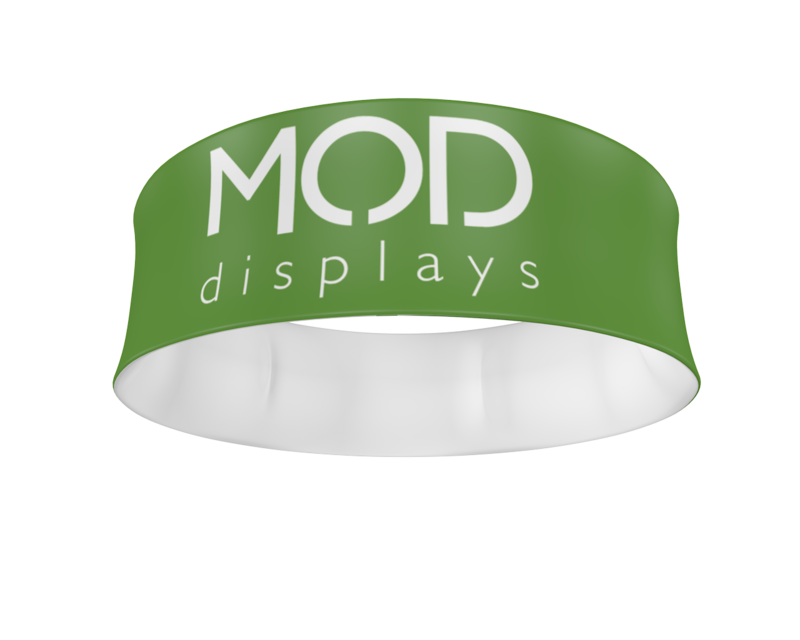 Features a high quality dye sublimation fabric.